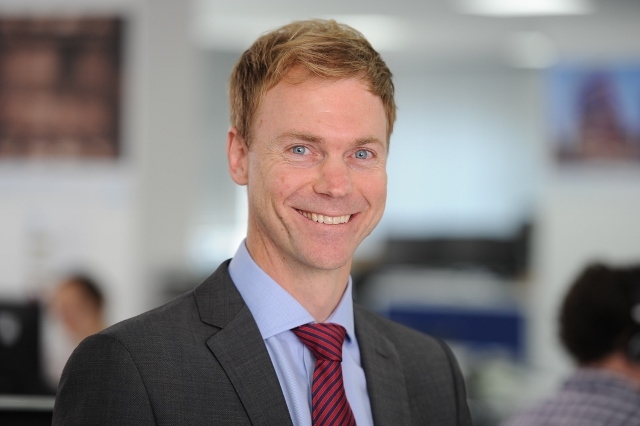 Mark has specialised in consulting and technology commercialisation for the low carbon sector since 1999. He has a strong background leading strategy and techno-economic modelling projects for renewable energy, low emissions transport, infrastructure and resource management. Mark couples this with experience heading the development and commercialisation of new technologies for the low carbon energy and transport industries as a fellow of Darwin College (University of Cambridge), the Oppenheimer Trust (University of Cambridge) and the Chevening Technology Enterprise Programme (London Business School). Mark holds a Ph.D. in Materials Science from the University of Cambridge and a Bachelor of Engineering (First-Class Honours).